We all like planners with flexibility. Bullet Journal is just the perfect example of it. 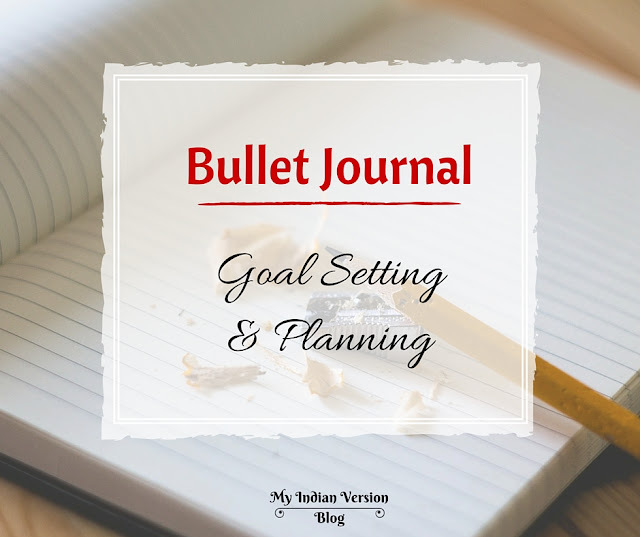 While bullet journal has its own standard ways of planning, it also gives freedom to plan according to your needs. 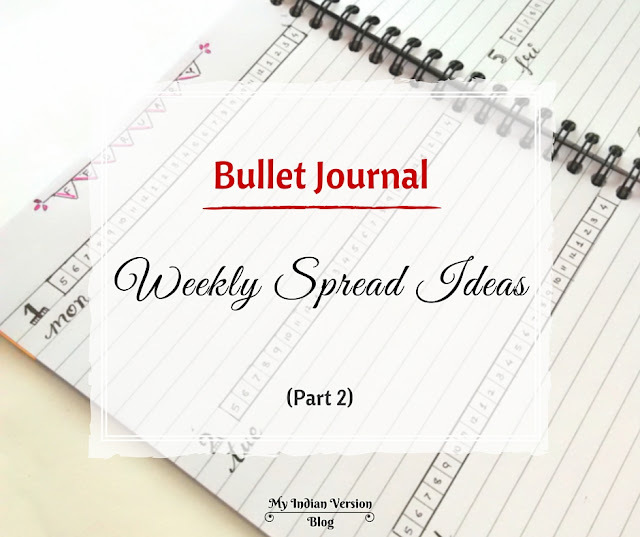 And taking advantage of this freedom I came up with six different weekly spread ideas in my bullet journal! In the first part of Weekly Spread Ideas, we saw three out of six layouts. From two-page spread to one-page spread and then adding and subtracting sections as per the needs. 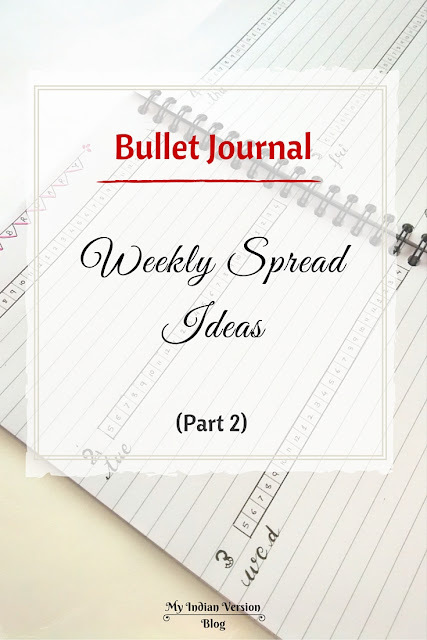 Today we will continue this Weekly Spread Evolution by looking into next three weekly layouts. In the first part, I shared three weeks of January and now here are three weeks of February, each with the different weekly layout. What I Planned - Two-page spread, with three days on one page. Continued the task tracking system with newly designed time calculator. It now covers 24 hours of the day. How I Used - Laid out the whole week on two pages along with the new time calculator. The time calculator is a single line grid format. This format is quick to draw than the previous one. I continued with the same color codes - green for work, golden for personal and red for distractions. All the fixed tasked were distributed over the whole week beforehand. 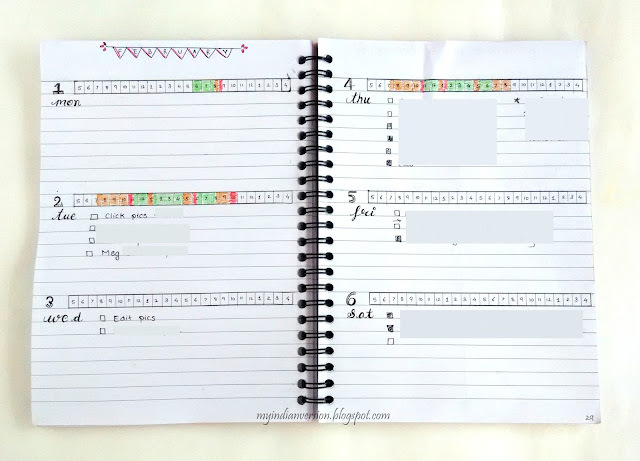 You can see that this week's layout was quite underutilized as I literally had no time to look into the planner and re-schedule the new, upcoming tasks. What Needs to be Changed - After using time tracker for two weeks I got a good overview of how much time is spend in work and distraction. So now I have planned my day between my work and personal things and hence decided to skip the daily time calculator from the planner. What I Planned - One-page spread. 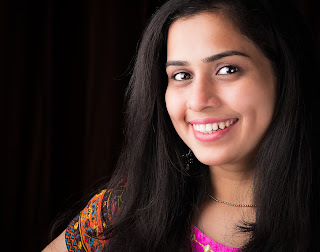 Every day will have first 3 tasks as top 3 tasks which need to be completed on that day itself. No excuse dear! 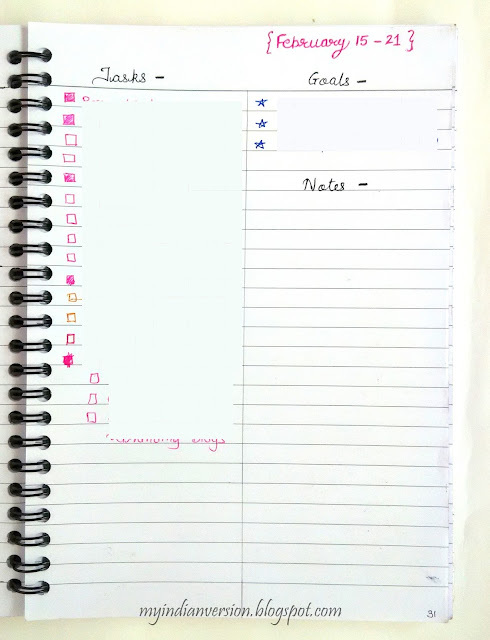 How I Used - Similar to earlier weeks I properly pre-scheduled some fixed tasks of the week. Some important events for that week were also noted. Now as the day came I would write top 3 tasks first and then the others. This priority setting was quite useful as I started focusing on important things one at a time and not juggling between seven tasks every now and then. What Needs to be Changed - Add weekly goals to keep me accountable for completing them. And also add a notes section for scribbling random notes. What I Planned - One-page spread. This week I thought of not planning day wise but writing the tasks as they came. One-half of the page was assigned to write all the tasks and the other half for goals and notes. 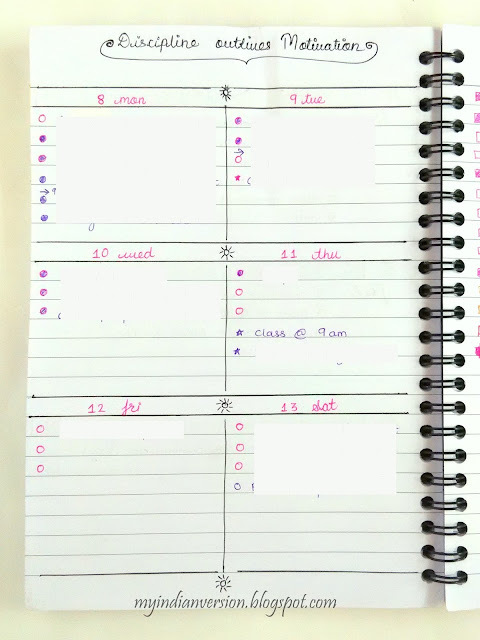 How I Used - On Sunday evening I laid this simple layout and wrote my weekly goals and the already known tasks for that week. The first 6 tasks equaled top 6 tasks of the week. This way I had priority set for the tasks. In previous few layouts I have skipped the notes section but now as the workload is increasing I needed some place to randomly write notes. As you see till now the notes section is blank but I'm sure it will completely utilized! What Needs to be Changed - A well-organized weekly plan as in week two of February seems good. But now I also need a place to write weekly goals and notes. This was my Weekly Spread Evolution for month January and February. I tested six different layouts in these two months. Aas I kept on trying more weekly layouts in March here is the 'Part 3' of this series! Also feel free to have a talk with me over this evolution topic on Facebook, Google+ and Pinterest. 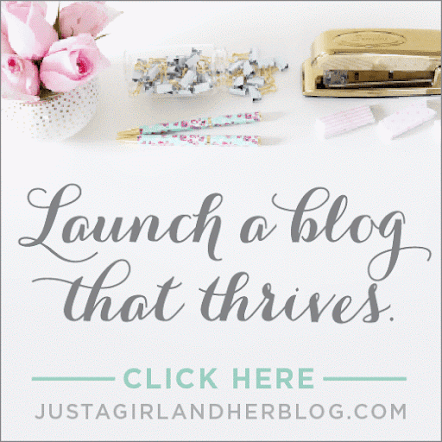 And if you like to stay updated follow me on Bloglovin and the above social media platforms too!